No matter what size your project is, we can help breathe life into your design. 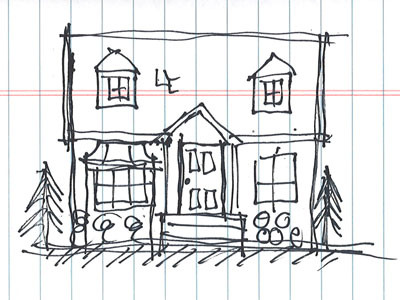 Your design materials: Sketches, Drawings, Materials & Colors. Whatever you have that applies to the image you are looking for. 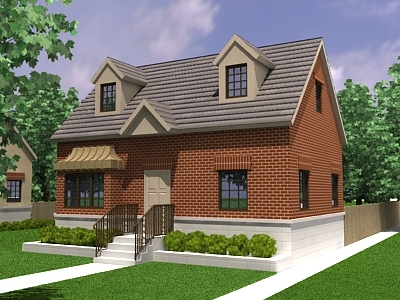 A massing model for you to review. Now is a great time to make changes to the geometry and mark up texture locations. I send you the review proof, for any minor mark-ups. Color adjustments & minor detail changes are a good example. I send you the final proof for approval. We aren't done until you are happy with the final product. 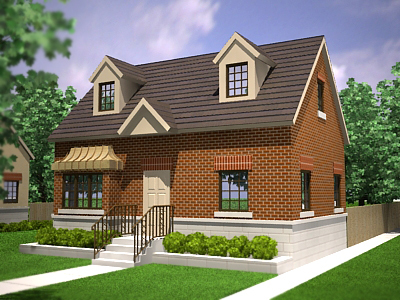 If you are looking for architectural renderings, animation, and design; you have come to the right place. 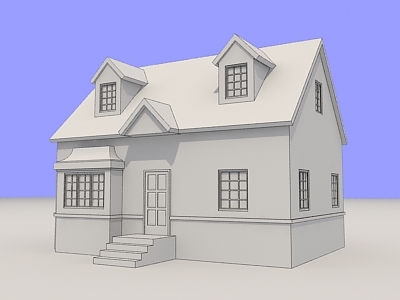 We also provide services in graphic design, 3D modeling, 3D illustrations and product design. Providing architectural visualization services for Architects, Real-estate professionals, Builders, Developers, Promoters, Multimedia experts or any service provider looking to breathe life into their designs . 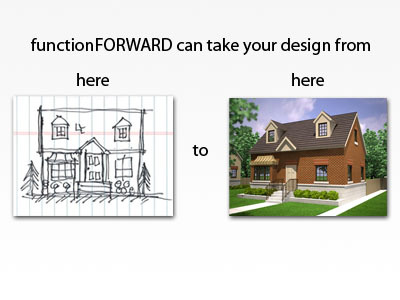 Whatever the project, functionFORWARD can help you put together the materials you need for your design review, competition proposal or municipal approval. With quick turnaround times and professional quality, functionFORWARD guarantees satisfaction throughout the whole process. Our fees are determined on a per project basis, and are extremely competitive. We will work with you to make sure you have the materials you need at a price that works for you. For more information regarding pricing or if you have any additional questions, please feel free to call or email.